SANTA FE – Mr. Gordon Kirk Gibbs passed from this life Wednesday, March 27, 2019, in Santa Fe. Born December 31, 1938 in Shreveport, Louisiana, Mr. Gibbs had been a resident of Santa Fe since 1954. Gordon proudly served his country in the United States Navy and was the head operator for HL&P in Webster for 26 years until his retirement in 1995. 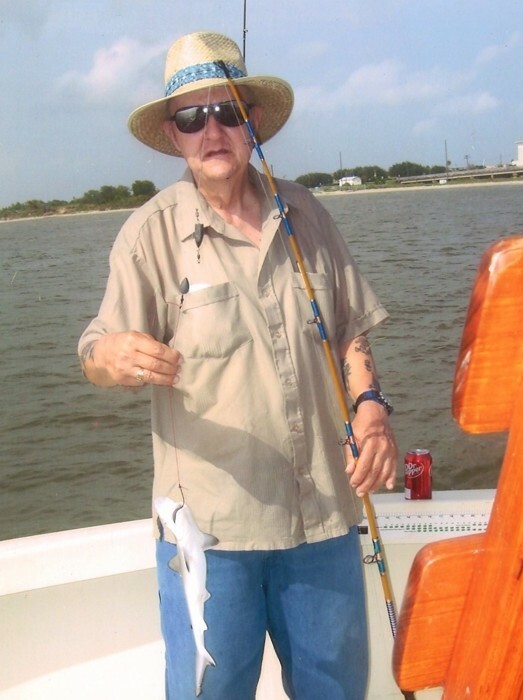 He was a member of John Mitchell Masonic Lodge #1401 AF&AM and enjoyed fishing and working in his yard. He is preceded in death by his parents, Augustus Gordon and Valentine Marie (Newsham) Gibbs; and the love of his life, his wife Shirley. Survivors include his sons, Leslie Carl Gibbs of Deer Park, Mark Anthony Gibbs and wife, Donna of Alvin; daughter, Gerrie Ann Anderson and husband, Jimmy of Hitchcock; 8 grandchildren; 16 great-grandchildren. 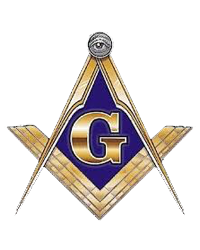 Masonic graveside services will be conducted 1:00 p.m. Monday, April 1, 2019, at Alta Loma Cemetery. Pallbearers will be Jimmy Anderson, Leslie Gibbs, Mark Gibbs, Trevor Gibbs, Trey Gibbs and Jason Webster. Visitation with the family will be from 11:00 – 12:30 Monday in the chapel of Hayes Funeral Home, 10412 Highway 6, (409) 925-3501.